Festival season is fast approaching! I love going to music festivals and I’ve been to enough that I have a go-to list of music festival makeup and beauty products that I have to pack. 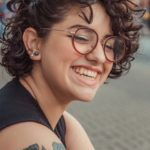 These products are great for popping on in the morning and not having to touch them again so that you can enjoy the good vibes without having to worry about your makeup. I love to have colorful and easy looks so I will take a bit of the Milk Makeup Eye Pigments and pop on a beautiful bold winged liner. Once the pigments dry down they aren’t going anywhere. I will often skip foundation but I will always put on the Boscia White Charcoal Primer. This primer is for those who struggle with oily skin, you can apply this where ever you normally get oily. 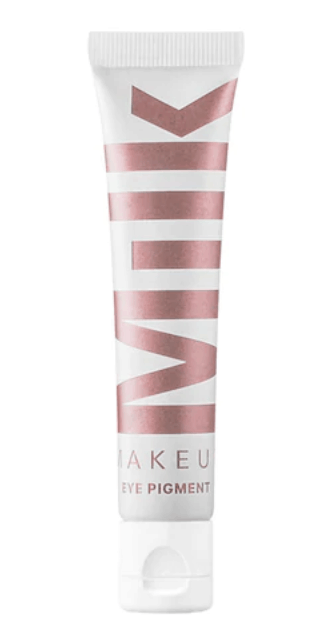 This primer will keep you looking beautiful and matte all day long. Sunscreen is a must! I will often layer it just to make sure that I am fully protected. I always start with an SPF base. To begin, I enjoy using the Dermalogica SPF 50 moisturizer. While I’m doing my makeup I will use the Mineral Powder SPF 45 from Peter Thomas Ross as my setting powder. Finally, I like using a SPF setting spray like this one from SuperGoop!. 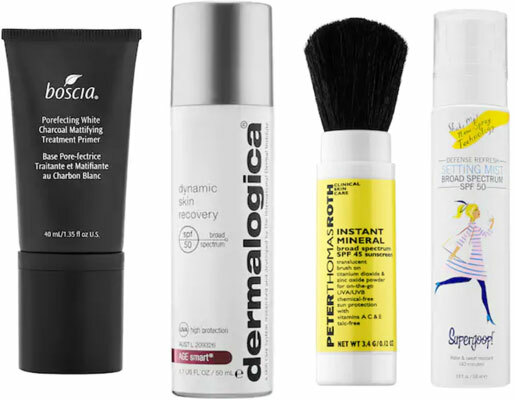 I love these alternative forms of SPF because they make it really easy to re-apply throughout the day. Lip Stains are a must for me! 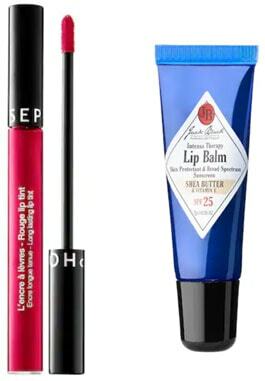 I love them because I can apply them in the morning and not have to worry about my lips all day. I love the Sephora brand lip tints. Throughout the day I can take care of my lips with as SPF lip balm while also having a beautiful color. 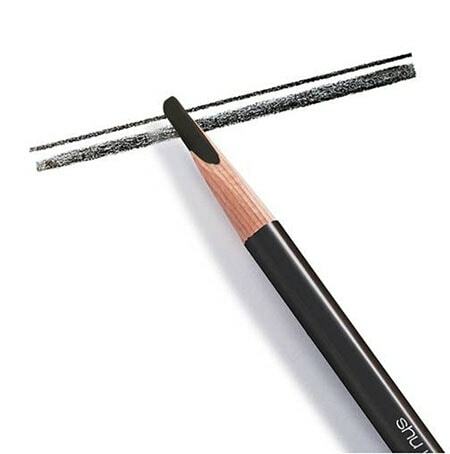 TheShu Uemura Hard Brow Pencils are great for festivals because they do not move! They are only activated by the oils in your eyebrows so they’re not going to move if you accidentally wipe your brow throughout the day. 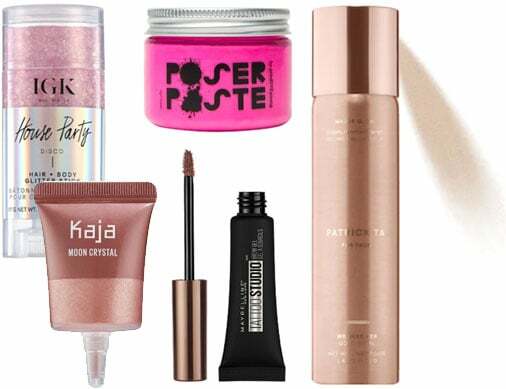 Glitter is not hard to find around festival season but it can be so annoying to apply. I like to use glitter eyeliners like the Urban Decay Heavy Metal Liners. 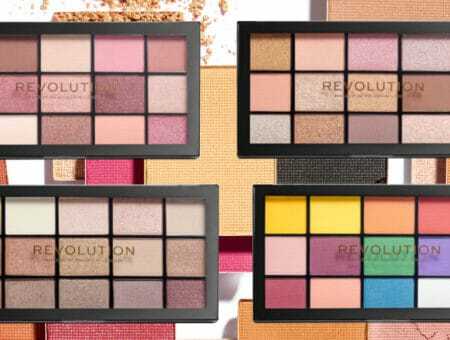 They are a great option and can be used on your eye or blended out for body. When I get back after a long, hot day, all I want to do is go to sleep. So taking a Makeup Eraser is a huge help that gets me to bed much quicker. I can just wipe off my makeup, add some moisturizer, and crash. Lastly, I need some dry shampoo. 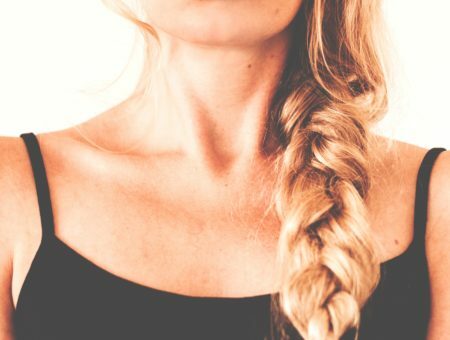 Whether you’re in a hotel or camping out, dry shampoo is a necessity. 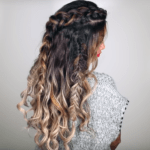 Not only does keep your hair looking fresh but it is great for adding texture to keep your updos, up. My personal favorite brand is Batiste, their dry shampoo is great and comes in a variety of different scents so you don’t even need to take perfume! There have been some fantastic product releases recently and I cannot wait to put them to the test at this year’s festivals. 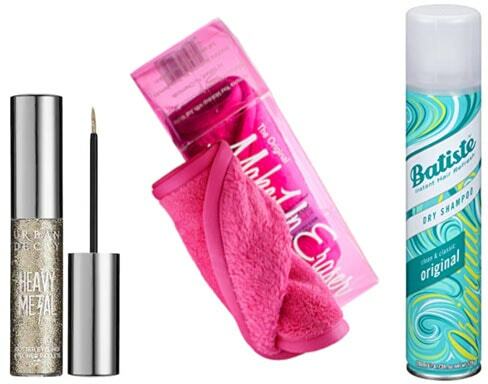 Some of these products are similar to what I already love and others are brand new and exciting! I can’t wait to add them to my music festival makeup collection. The IGK Body Glitter Stick is stunning and a super easy and convenient way to travel with glitter. These sticks contain a beautiful holographic glitter that can be used on the body or in your hair. The Kaja Cream Pigments look beautiful and the packaging is convenient and easy to travel with you. I can’t wait to use them and I am interested to see how they compare to the Milk Makeup ones. I have dyed my hair many different colors but I love the options that Poster Paste gives. I’ve seen all sorts of videos and am excited to try out multi-colored highlights. I have been using the Maybelline Tattoo Brow for a while now and I am loving it! (See my full review here.) I think that I will love this over the festival season since it will cut down on my time in the morning and I won’t have to worry about it moving throughout the day. Paired with my Shu Uemura hard pencil, I think I’m going to have a home run combo. There have been so many body luminizers coming out in the past year and I think they’re going to be all over the festival scene this year. I am excited to try out the Highlighting Mist from Patrick Ta when it comes out on the 24th of April. It comes in three beautiful colors and I think the mist is going to be much easier to apply than some of the other liquid body highlighters. 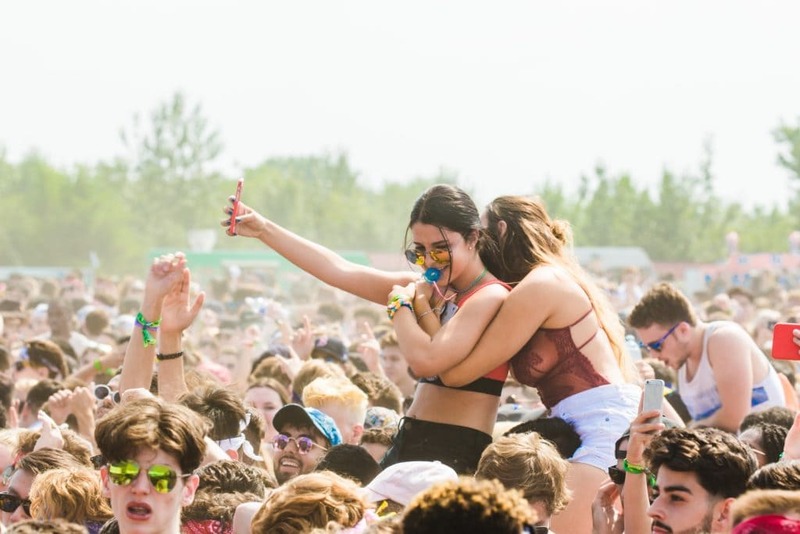 What are your favorite music festival beauty products? Have you tried any of these products? What are your favorite festival beauty products? Let me know below! I've been to enough music festivals that I have a go-to list of music festival makeup and beauty products that I always pack. Here's my full list.